Depending on just how long you’ve been following Edamame Reviews, you may be able to remember a time when we had just a few followers on Facebook and Twitter and Instagram, and our articles reached a whopping 20-30 people! 1010! 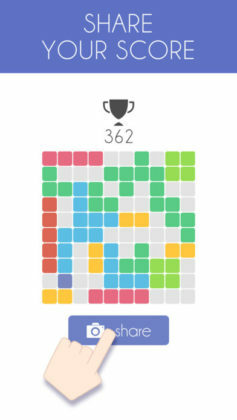 is likely best described as Tetris reimagined for the sleek smartphones of our touchscreen dominated lives. Played on a grid of 100 small squares, (10×10 ➡️ 1010! 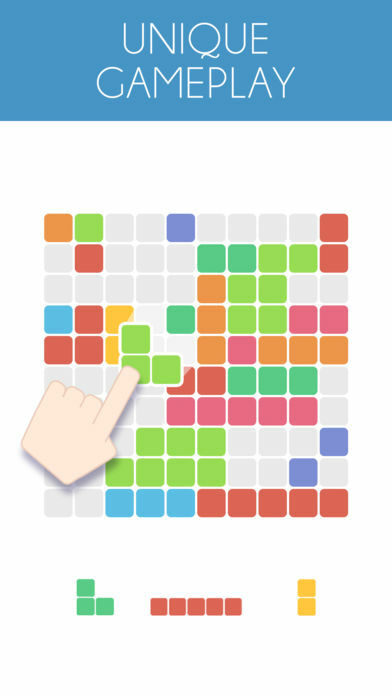 ), this game is played by dragging clusters of blocks onto your grid in order to make a line that stretches from one side of the grid to the other. 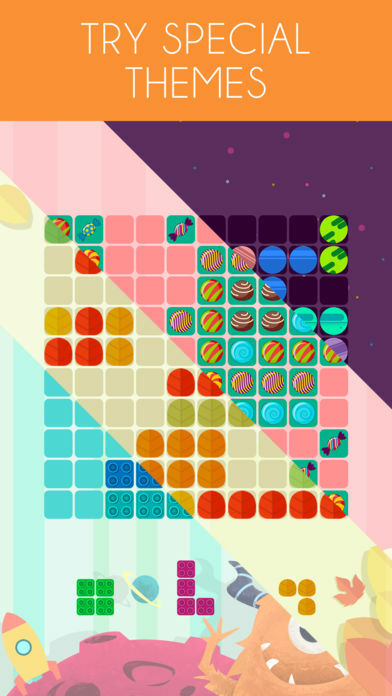 Just like Tetris. 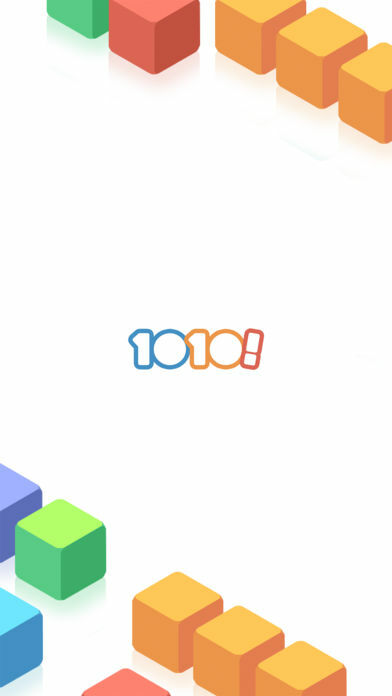 Although this game could have easily been transformed into an impossible game by simply adding a time limit, the team at GramGames decided not to go that way with 1010! and boy are we glad they didn’t! Thanks to the infinite amount of time you can spend thinking about each and every one of your moves, you could – in theory – spend days or even weeks playing the same game. If you’re after a game you can play to keep your brain active during those small idle moments throughout your day 1010! is a truly “mobile” puzzle game. No wonder it has had approximately 50,000,000 downloads on Android alone! With a simplistic 2D design, a minimal number of ads and a number of different themes for you to unlock using the stars you collect within the game, 1010! 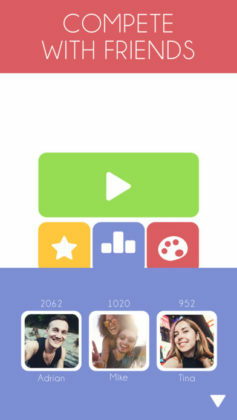 is a game puzzle-lovers won’t want to miss out on! Although the game is getting a little older now and has had more downloads than any of us could have ever imagined back when it was first released, our conclusion stays the same. If you are a former Tetris fan looking for a game you can play here and there while on the go, 1010! is still going to be one of your best bets!